Let’s GO! 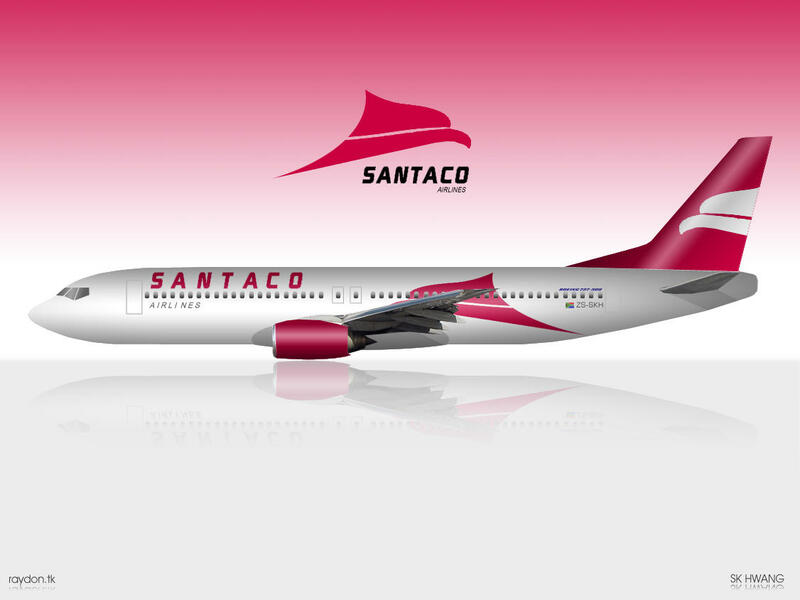 The South African National Taxi Council (SANTACO), which represent round about 98% of taxi operators in SA has launched its primary and hopefully everlastingly airline today. Ntathe couldn’t discontinue but laugh at the great business move by SANTACO knowing the thwarting behaviour from their taxi drivers. I hope this time they have at least hired folks with morals and know how to serve up consumers. 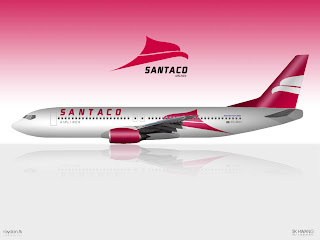 “SANTACO Airlines, giving you wings you never thought you’d have,” Flashed the slogan on the website www.santaco.co.za. I kneel down before you God today and hope that they will not work with the devil and give us wings to death; we actually have enough causes that put a minus in our population every day. SANTACO is running many safety campaigns like the Operation Hlokomela to mention just one, so there’s hope that regardless of their unethical drivers everything will come out as anticipated. This happens while they are in a countdown to their 10th anniversary (2001-2011); the celebrations will take place in three (3) days. So this means that they will have a lot to cheers for, while the public is anxious about safety concerns. Should I advice that it’s time to make sure death policies are up to date? LOL Ntathe is joking, no hard feelings at all. Ntathe trusts and hope that they will not allow an aircraft to perish like the taxis that are not even serviced but are on the road daily carrying us from point A to point B with adrenalin sky high. As reported by Southafrica.to, Santaco Express airline will be operating daily flights to Johannesburg, Bisho (Eastern Cape, South Africa) and Cape Town. They are number 5th in the country’s low cost travel airlines, from Mango, Velvet Sky, Kulula and 1time. I hope Arthur Mthembu; the president of SANTACO will deliver and make sure that we fly peacefully. Please as you claim to be a low cost carrier never put profit before our lives in the near future. I don’t want during takeoff and landing to urinate because of being scared, SANTACO please make the best of it. How you do it Ntathe doesn’t care, just do it! Contrariwise Mgozi is very delighted by the wonderful move and hope you all the best carrier experience in South Africa. Hope I will get free flights, otherwise I will be watching your every move. Until Next time, I say SANTACO, one more thing Mthembu make sure we don’t suffer by sticking to your words as the president. Never let your pockets be heavier than your promises!